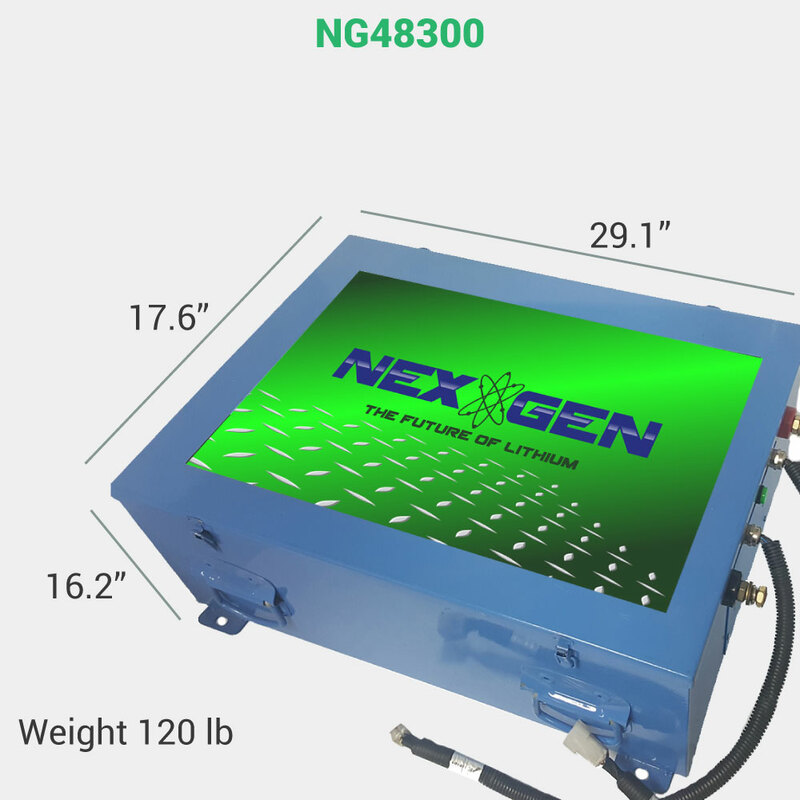 May be used in many types of applications including: Electric Utility Vehicles, Electric Hunting Vehicles, Solar Industrial Signs and Solar Light Towers. 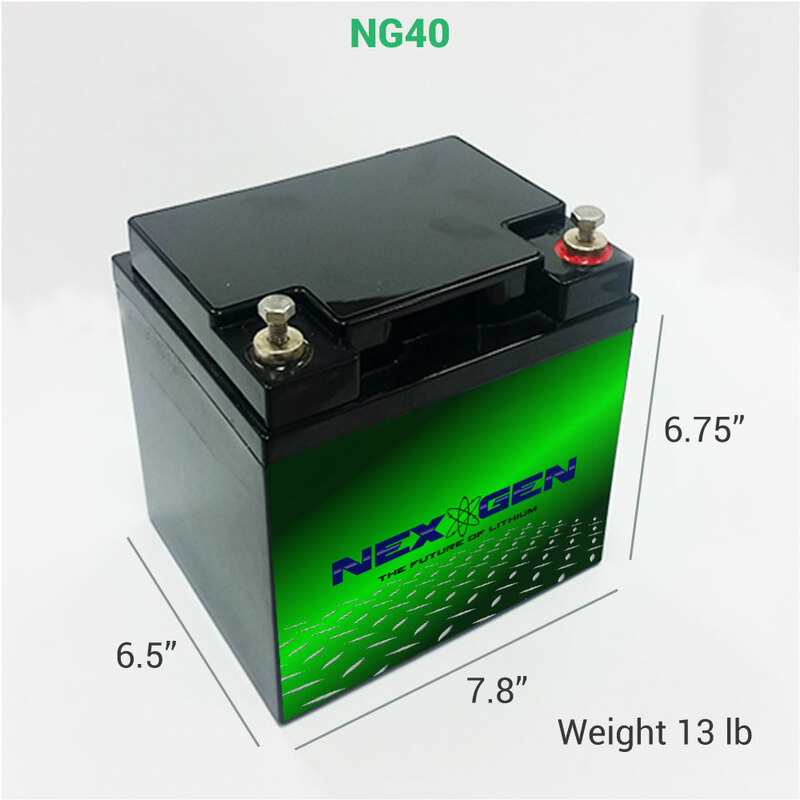 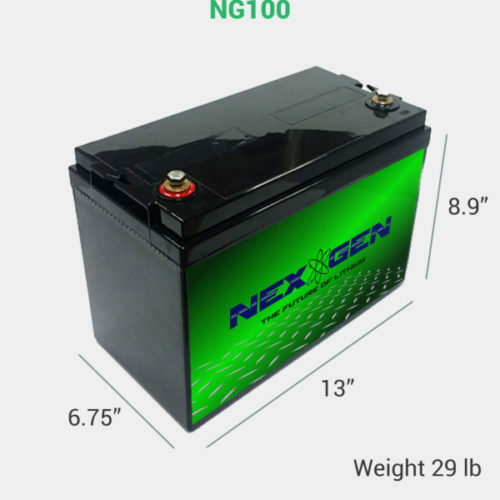 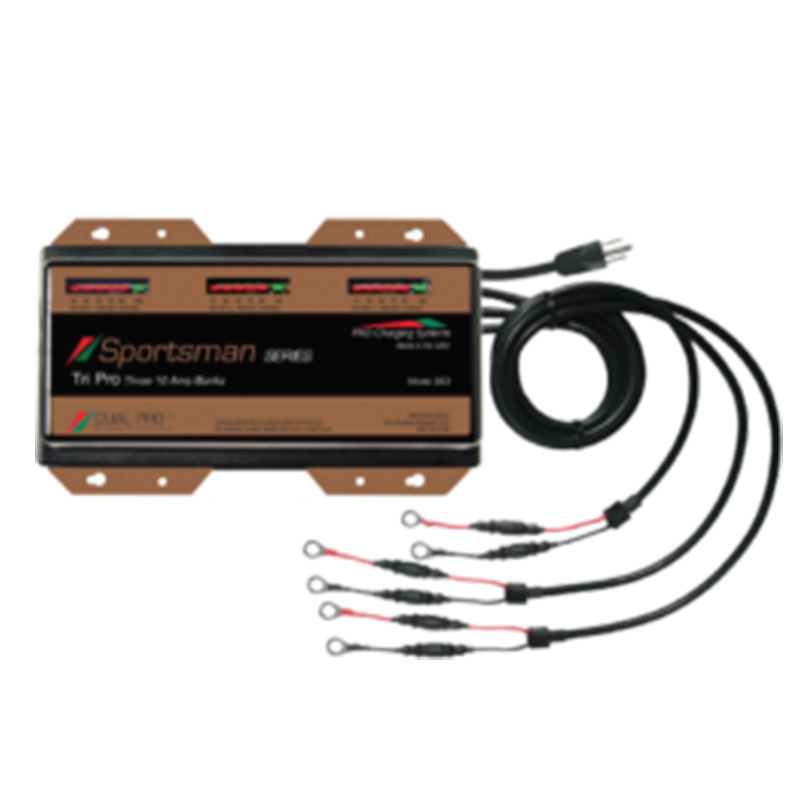 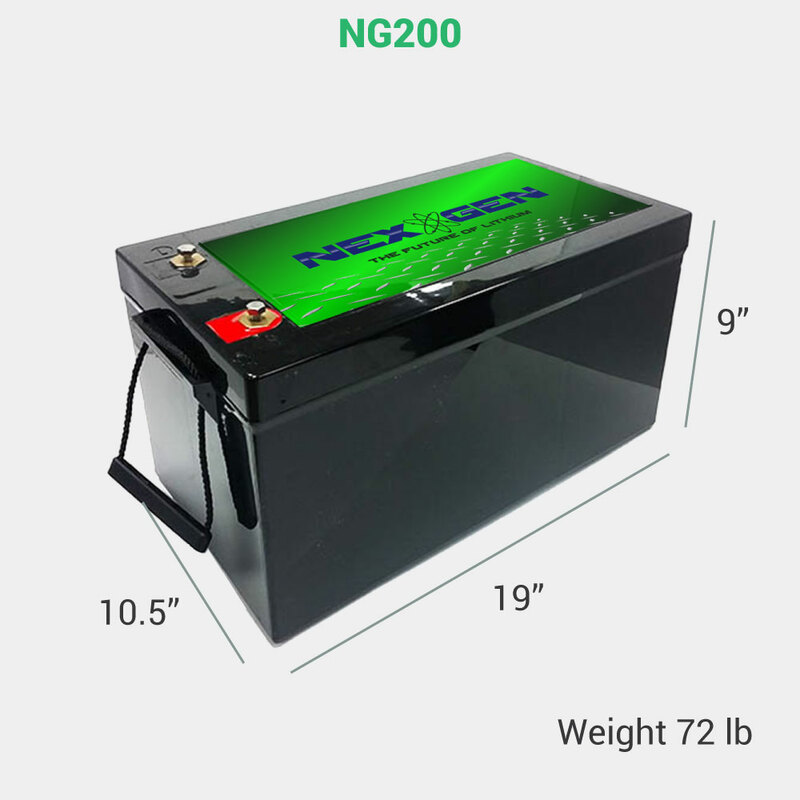 Batteries and battery chargers are systems that should work together to provide optimal performance for electric vehicles and other applications. 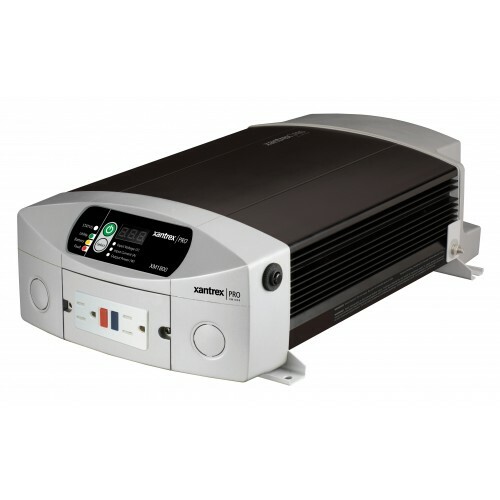 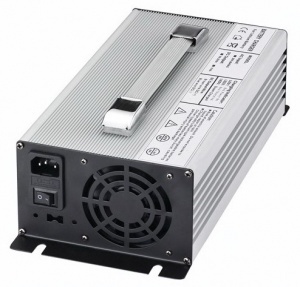 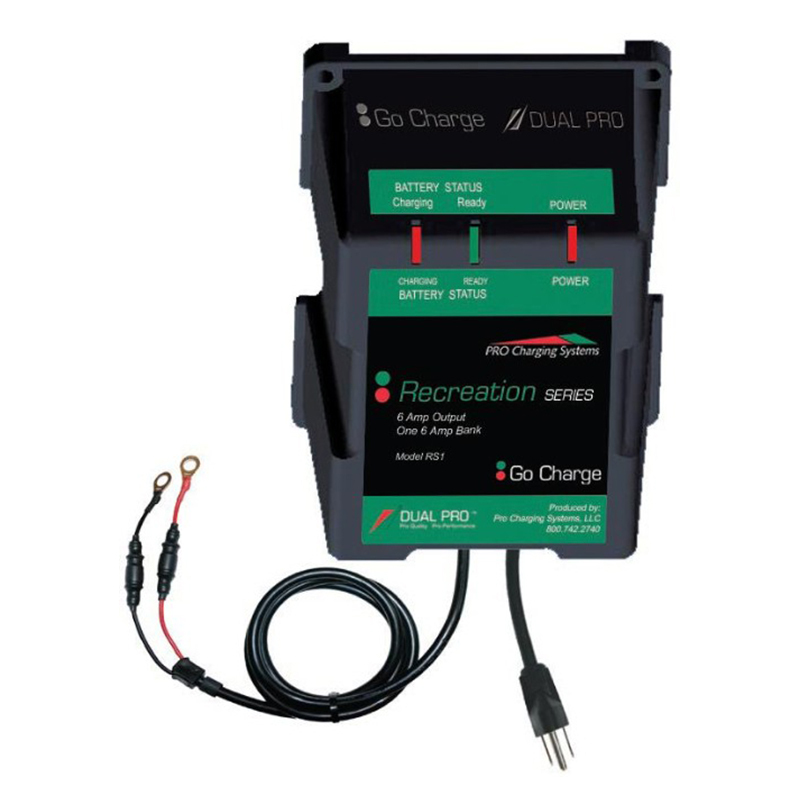 When either the battery or the charger under performs the result is reduced productivity and increased costs relative to the replacement of batteries and failed chargers. 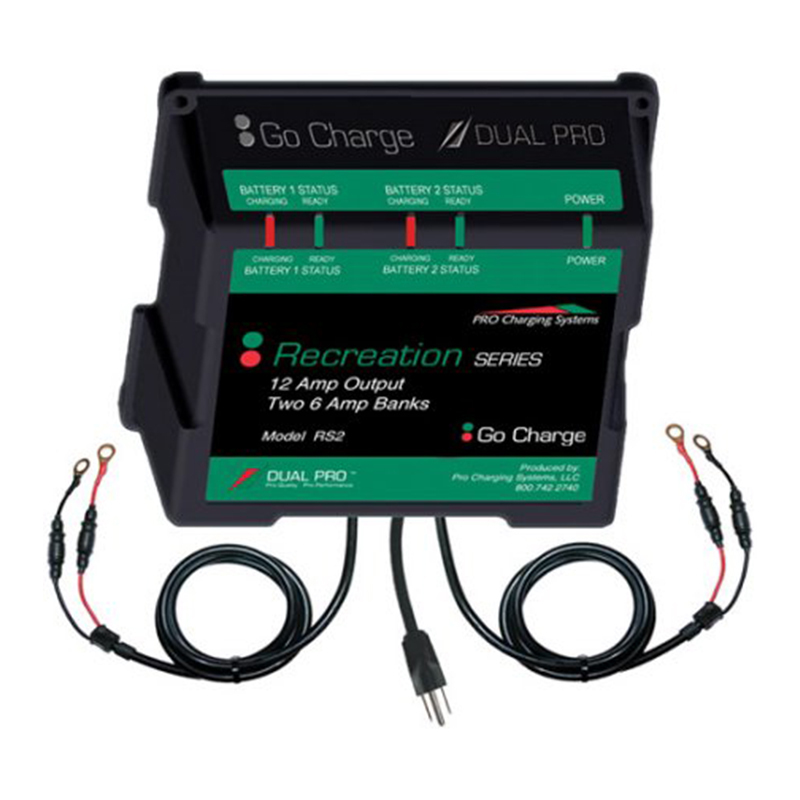 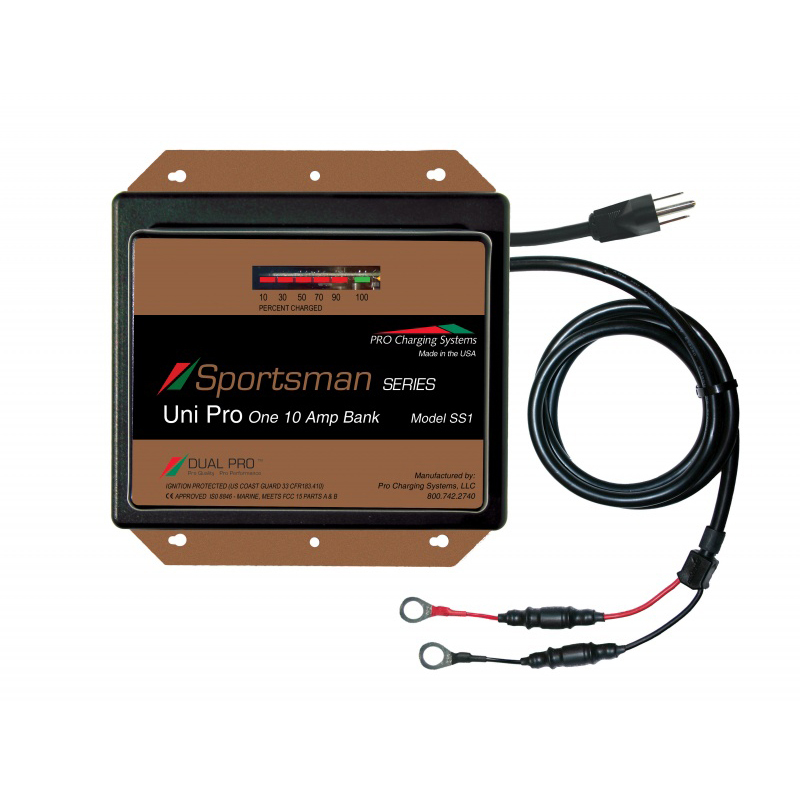 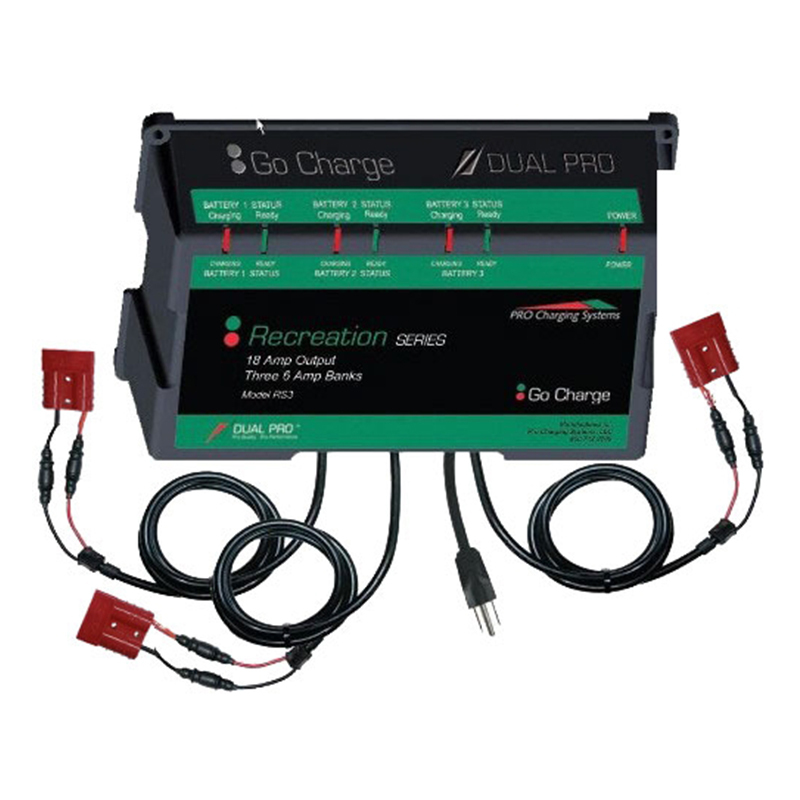 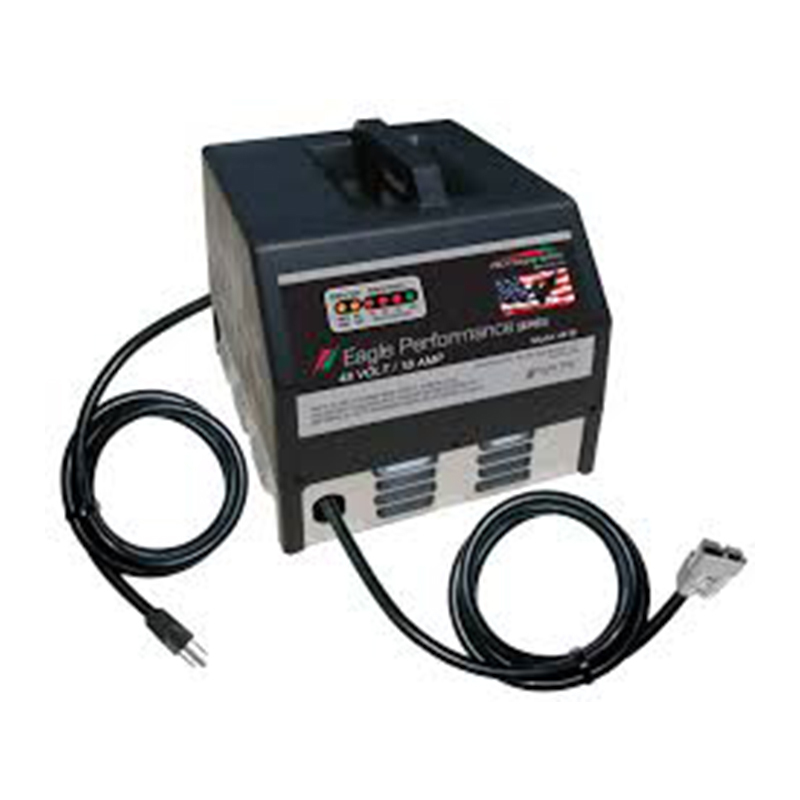 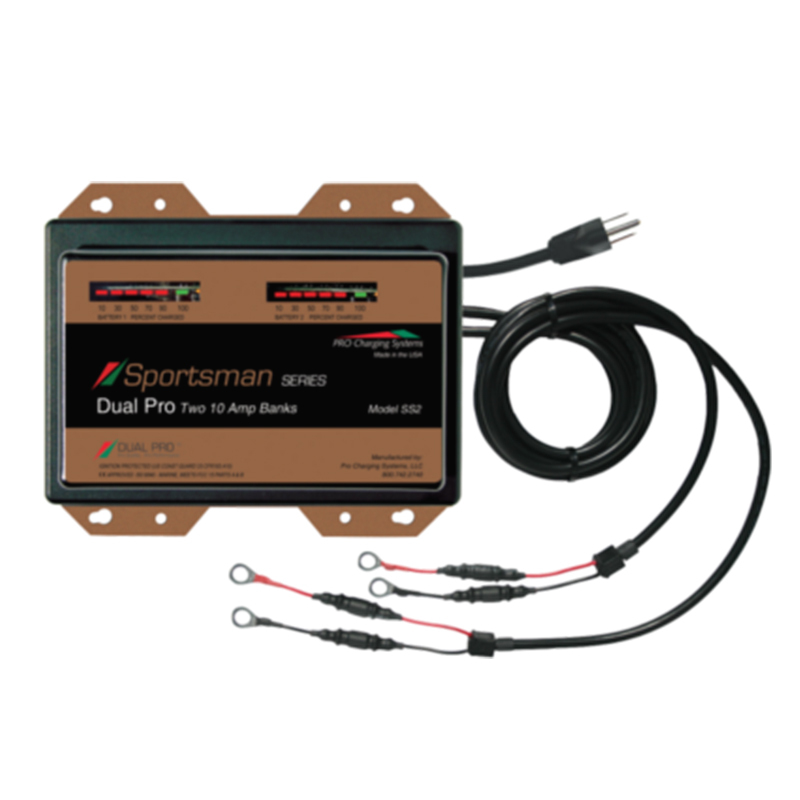 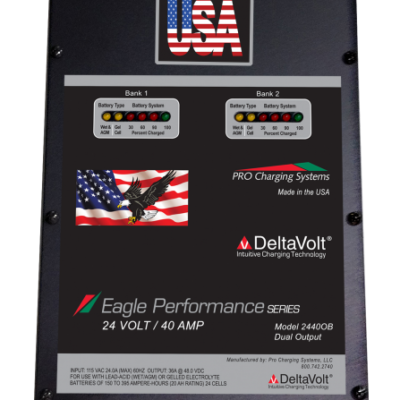 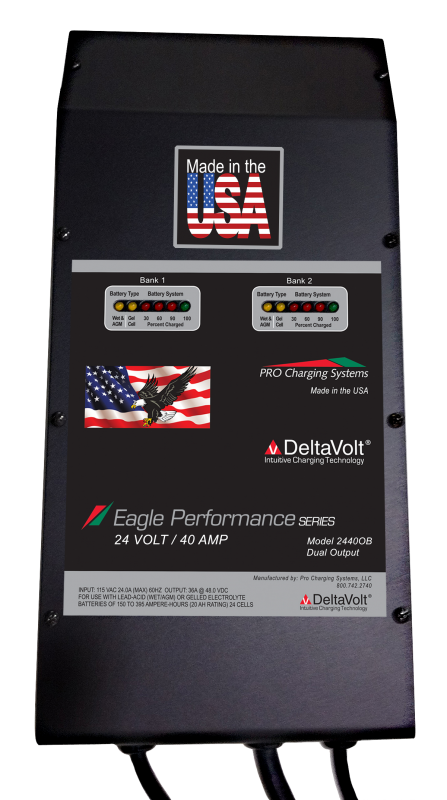 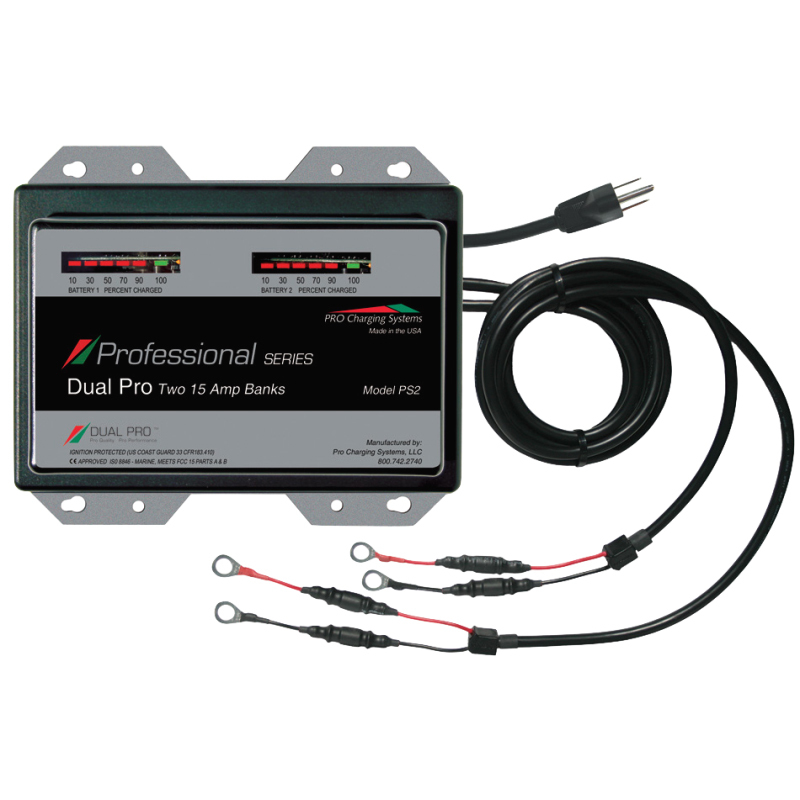 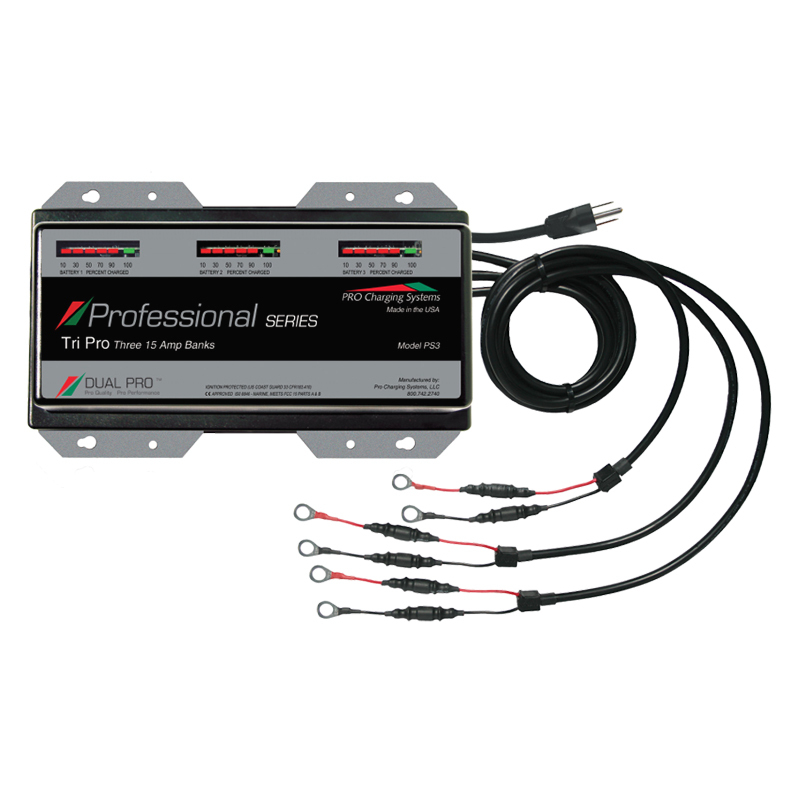 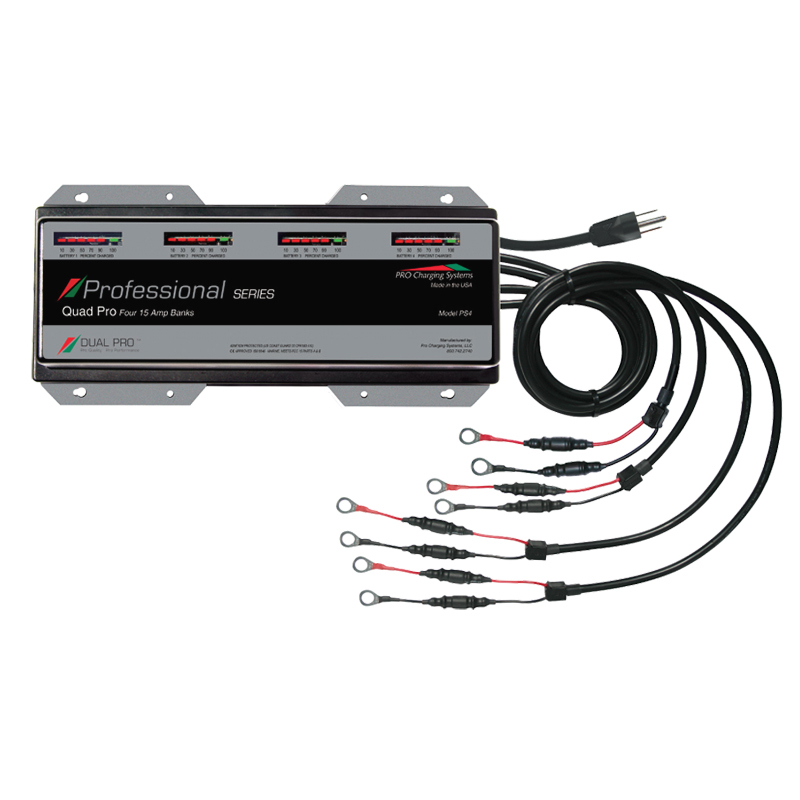 Pro Charging System’s sophisticated Eagle Performance Series line of chargers utilizes the company’s proprietary Delta Volt charging technology to enhance both the performance and life of batteries. 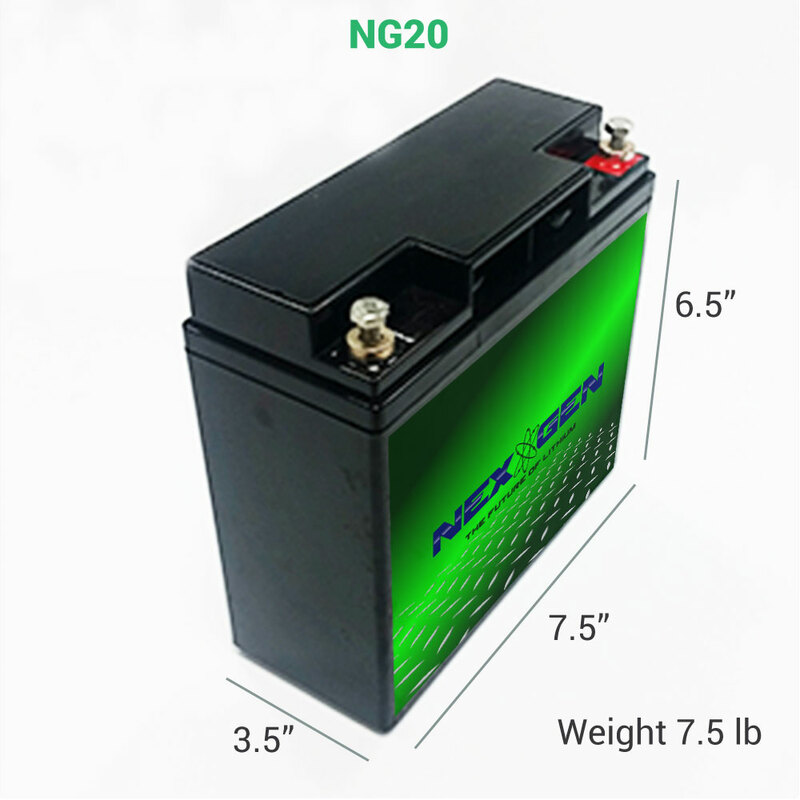 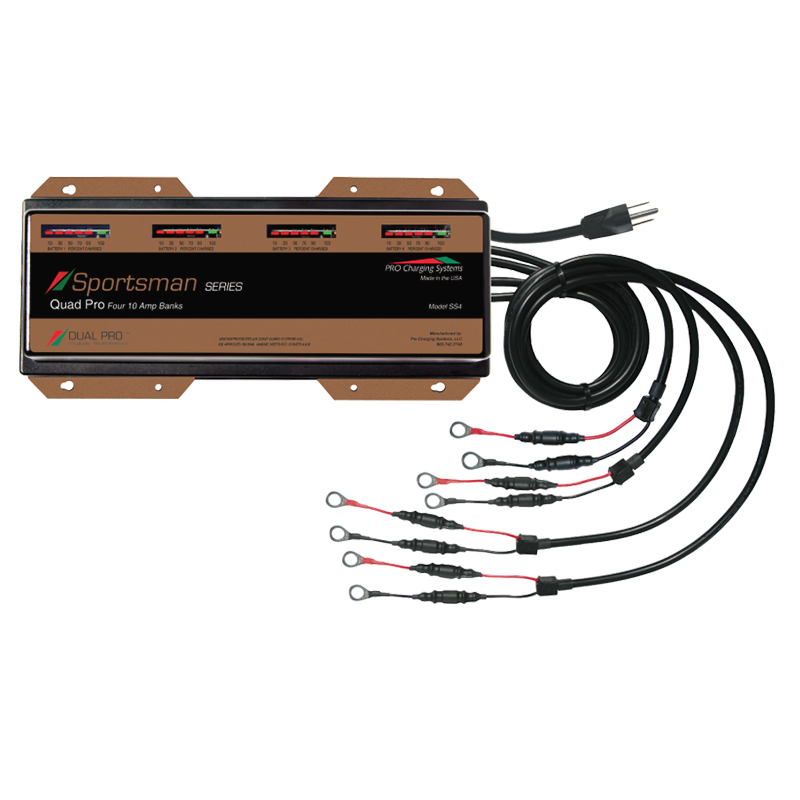 • Automatically detects and configures for battery type.